Having no Search Engine Optimisation Specialist working for your website is something you must reconsider. Your site won’t be found on the internet unless the website is known and people would just type the domain in top address bar. Alternatively, if someone searches your company or business name in the Google search bar, then viola! 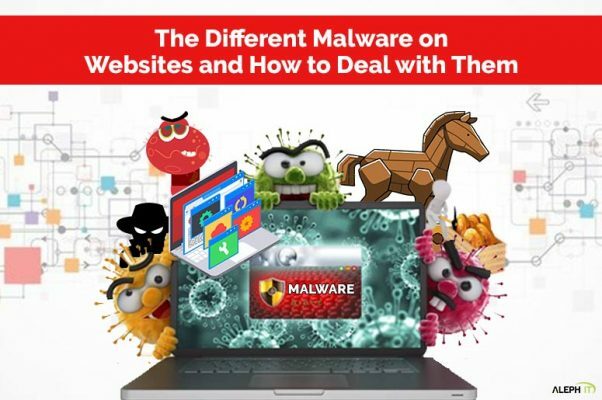 Your website could be found. 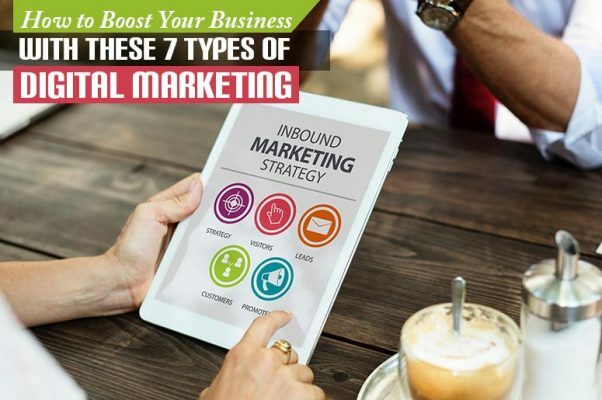 But, what if your potential clients and customers do not know you and they search only the terms relating to what they want? Today, internet is a great place to find deals, and you have a wide range of resources to assist you in your search. People typically search for a product or service in a location that is just nearby neighbourhood. Since most of your potential clients out there do not know your business name or domain, you’d be letting sales slipping away on ice. Thus, giving your competitors the chance to have them. What is a Search Engine Optimisation Specialist? 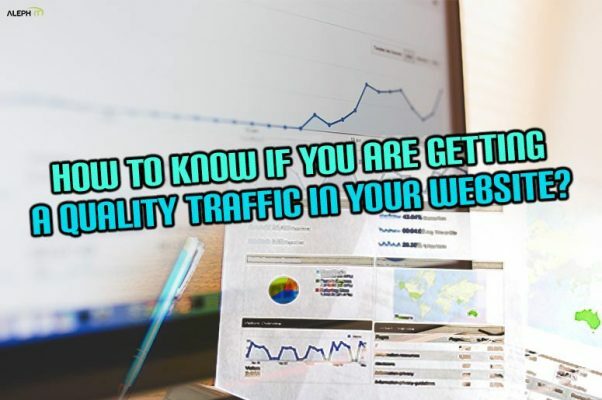 In this industry, most professionals find it challenging to explain to someone in a different field on what exactly SEO do. Search Engine Optimisation or SEO helps you find products and information on search engines like Google and Bing. 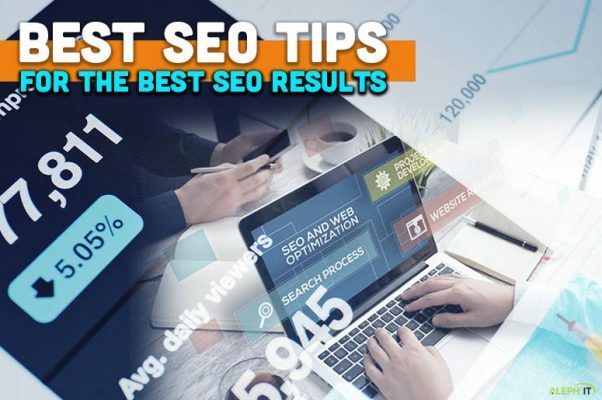 And as an SEO Specialist, it researches, reviews and analyses the trend and best strategies to develop and carry out changes to websites that leads to search result improvements. 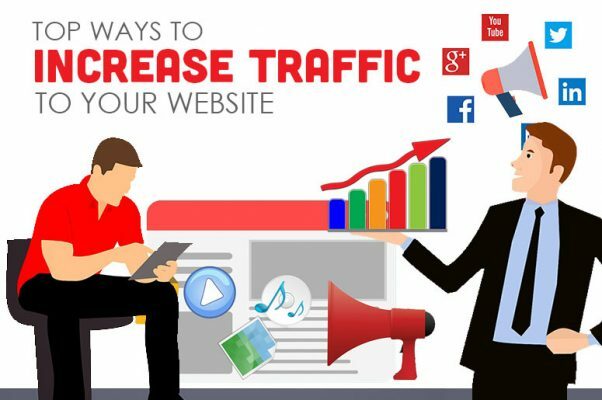 In doing so, this will maximise traffic to a site by improving page rank within search engines. It is indeed the job of SEO specialist to make your website on top of search engine results. Years ago, the job is way different than it is now, and such requires a whole new skill-set from what was needed back then. 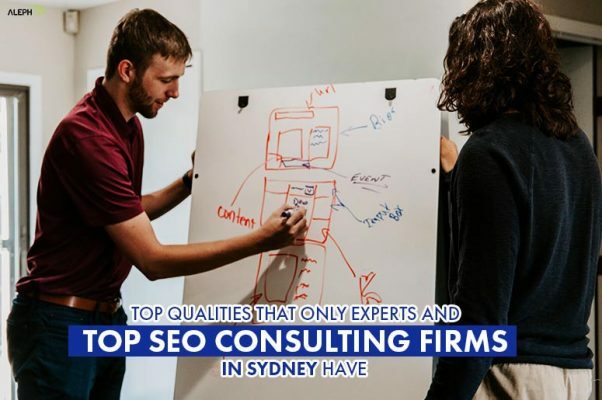 SEO Specialist should analyse website for improvements, must have extensive and thorough knowledge of keyword research, understands SEO copywriting and serves a liaison between various departments. Google Ad gives immediate internet presence. SEO is picked up by Google and the website is re-indexed further up in organic listings. There are literally hundreds of factors that contribute to final rankings. Also, it can be hard to ascertain what kind of trends Google may associate with your chosen keywords. 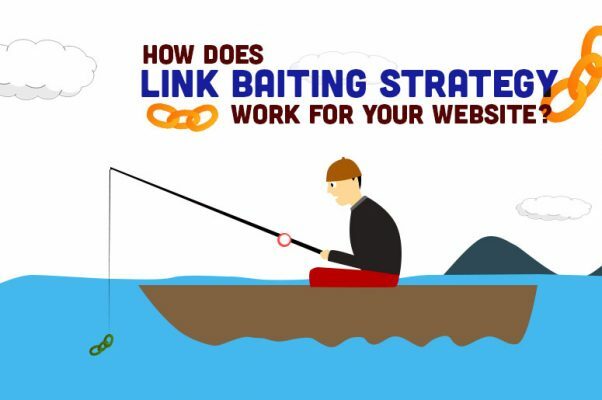 We don’t just stop with couple of website modification and a few scattered links around the internet. 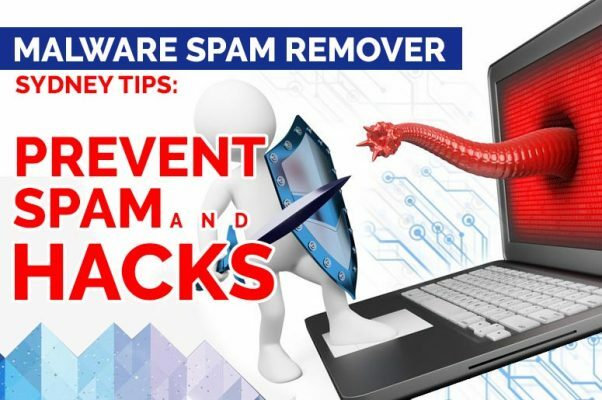 Instead, our specialist is on the roll, constantly searching for trends like ones stated above and finding new ways to increase website traffic. 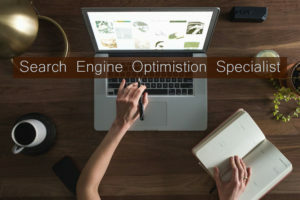 Optimising your website for search engines involves being aware of these factors and making the right strategies and techniques. We can’t just rely on the same old tactics forever, so we strive to make and think of the best possible way to suffice website ranking. The daily routine for someone working in SEO could incorporate a combination of any of these activities. Which means that an effective specialist has to have a broad knowledge, skill and is willing always to learn more. And to know more about the services, read SEO Services East Perth.